A darkly comic novel about a rakish international backgammon hustler, whose cancer diagnosis forces him to return to Berkley, California, where he comes into conflict with an old school friend turned nefarious property mogul. ...this one is middle-aged in the best sense: relaxed, happy to be its impeccable, focused, antic but Weltschmerz-y self, slightly old-fashioned but in no way 'postmodern' ... Describing a commemoration of 1960s People’s Park protests, Lethem gives a beautiful nutshell history of the last half-century ... This book shares some DNA with Inherent Vice, Pynchon’s detective novel set in the late 1960s, and with DeLillo’s novels published in the ’70s, when he still fully exercised his knack for humor ... [a] thoughtful, first-rate novel that also happen[s] to be page-turner. At times when I put the novel down, it felt like the result of a bet — I could imagine Lethem in a glamorous locale like one of those mentioned here, maybe the Raffles Hotel in Singapore, a Scotch in hand, saying, I bet you I can make a novel about anything to a mysterious figure hidden in shadow ... 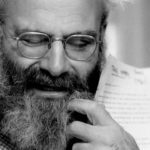 In the end, it is a novel about the loneliness of life in a world made to serve only the richest, one that leaves the rest of us to make what deals we can to survive. Lethem adopts just the right tone for this handsome rake, who can hear Time’s wingèd chariot hurrying near ... Lethem’s reflections on faces and identities would enlist more interest if we could feel a stronger pulse in Bruno — or if the concept of a man without a self were developed to more harrowing existential effect ... Lethem’s wit germinates and blooms within single sentences, which makes him a pleasure to read. And he’s a master at letting the weirdness of situations slowly accrue. But too many of the strange elements in A Gambler’s Anatomy merely bleed away. 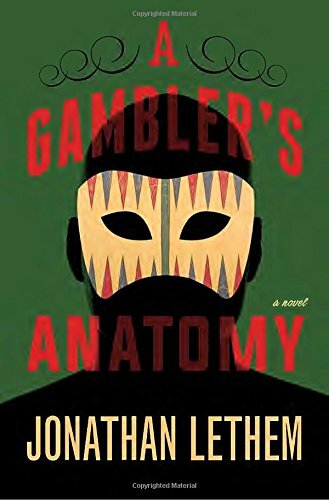 What did you think of A Gambler's Anatomy?